A history of olfactory passion that connects with emotions. In Elle est Belle we have been totally impregnated with Initio Parfums, a new line of author fragrances that reveals our most sensual part. Magnetic: Magnetism amplifiers. Fragrances that blend with the natural smell of our body to exalt and create a chemical compound capable of revealing and amplifying the luminosity, magnetism and sexual attraction of each person. They contain 2 natural raw materials that act as pheromones and unconsciously generate an emotional reaction: moss and ambergris, the most aphrodisiac substances known since the nights of time. Carnal blend: Guided by smell. 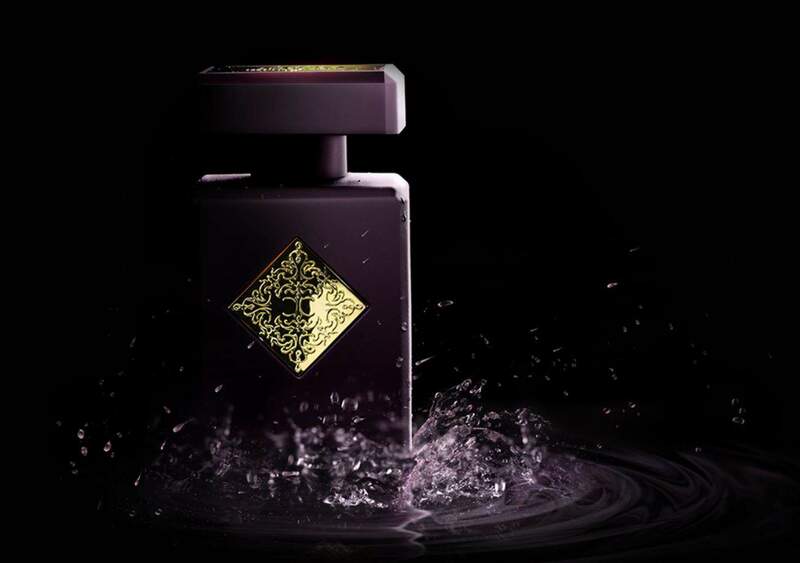 A collection capable of igniting fantasy, with attractive carnal notes, powerful and unique pairings, and celebrates transgressive compositions that have the power to awaken pleasure, to rekindle physical attraction. Composed of uncompromising fragrances, rich in hedione, a name derived from the Greek “Hedon” which means pleasure, a floral compound present in the heart notes of Magnolia and Jasmine that gives lightness to any composition. Studies conducted by a team of German researchers have shown that hedione activates a region of the brain responsible for pleasure and intensifying libido. The Absolutes: Magnetic perfumes that create dependence. The The Absolutes collection is the result of the correct association and the perfect dosage of the raw materials used in each composition to create and obtain the desired effect. Essences that leave memories and cause effects from aphrodisiacs to vibrant, from feeling of strength and power to pure dependence. The perfumes Initio have the possibility of overlap to create your own unique perfume: its ingredients combine perfectly and add sensations, creating a unique perfume that reflects the deepest of each person. Ask for more information about suggested combinations, or experiment to your liking! words of the artistic director of INITIO.